Whether students want to know how to live or work more sustainably, or want to know more about the ecology of sustainability, or want to learn more about the economics or politics involved with sustainability, this is the resource to turn to. The 149 entries explain basic principles of Sustainability, ranging from Agricultural Runoff to Zoning Laws, as well as discussions of important treaties, laws, organizations, and events related to sustainability, such as Convention on International Trade in Endangered Species (CITES), United Nations Environment Programme (UNEP), and Earth Day. 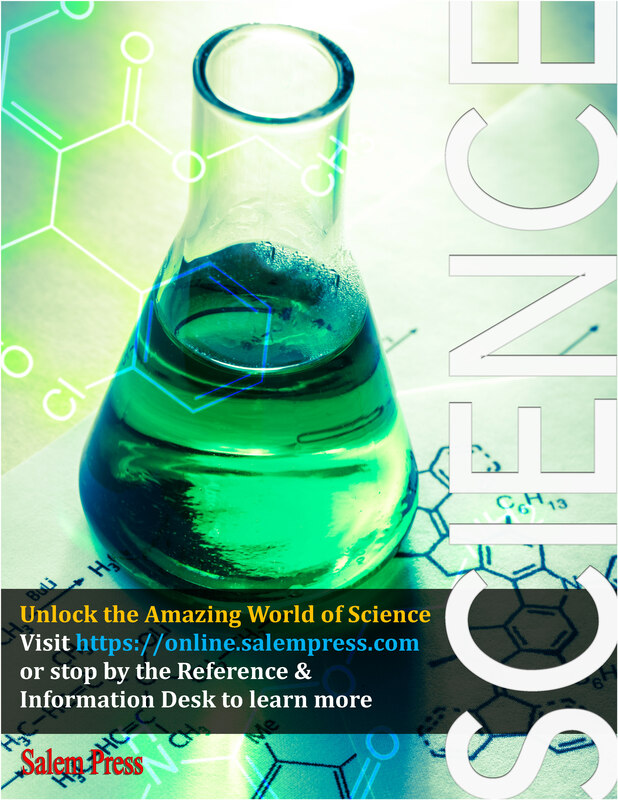 All of the entries are arranged in an A to Z order making it easy to find the topic of interest. And Bibliographies that relate to the entry. 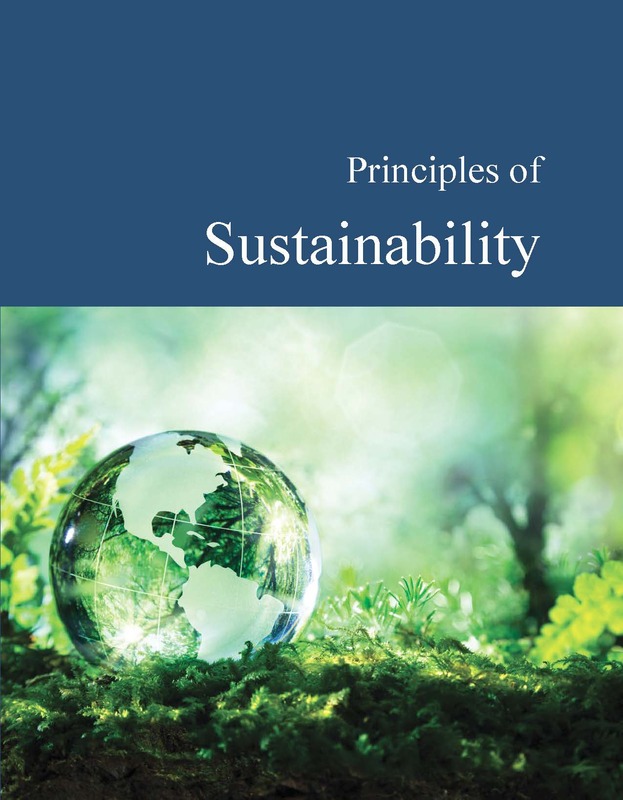 This volume provides readers with the necessary information to learn about and fully understand the major concepts, environmental concerns, and politics surrounding sustainability. This volume will be a welcome addition to high school and undergraduate libraries and environmental science collections of all sizes. 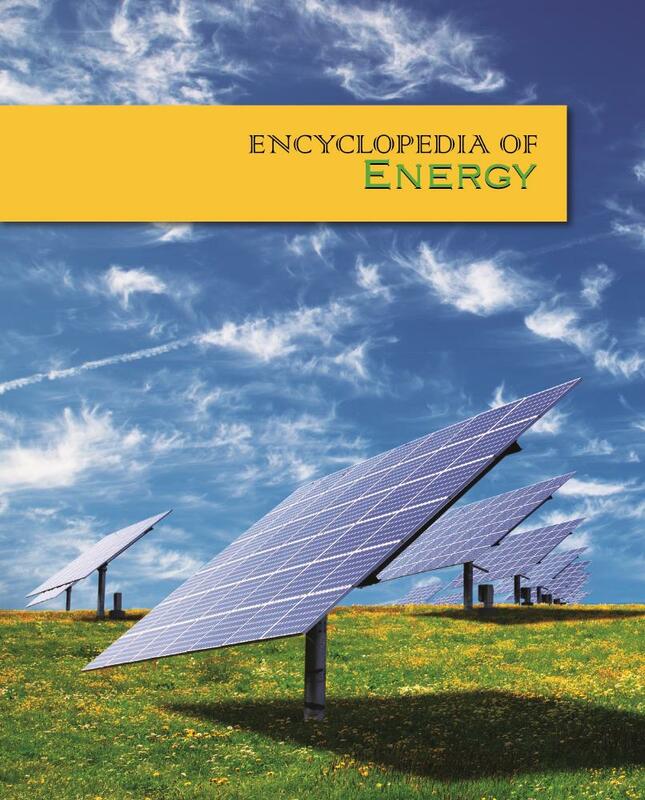 This academic, multi-author reference work serves as a general and non-technical resource for students and teachers to understand the importance of energy; to appreciate the influence of energy on societies around the world; to learn the history of energy; and to initiate educational discussion brought forth by the specific social and topical articles presented in the work. 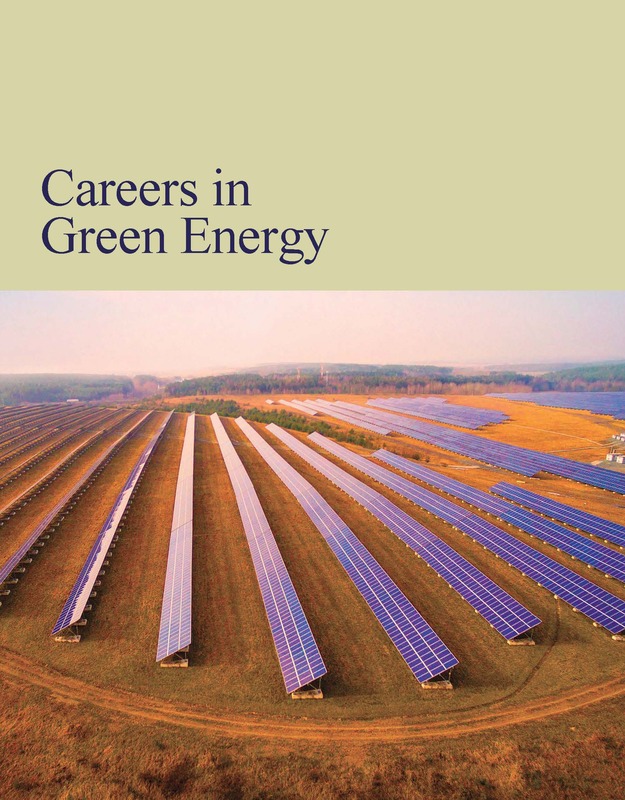 Careers in Green Energy contains twenty-three alphabetically arranged chapters describing specific fields of interest for those with a desire to work in the green energy sector in the areas of science and research, engineering, construction and building, management, and installation.